Author RLL. came up with this cool W.A.N.T.E.D. concept. Wanted posters for various participating Read Tuesday authors are springing up here in blogworld (spanning WordPress and Blogger). If you like these W.A.N.T.E.D. posters, feel free to get involved. Contact RLL., Read Tuesday, or any bloggers you see participating with the W.A.N.T.E.D. posters. Would you like to be included in the posters? Would you like to post one or more on your blog? Or would you like to get involved with the 20 questions about reading or writing (learn more by clicking here)? 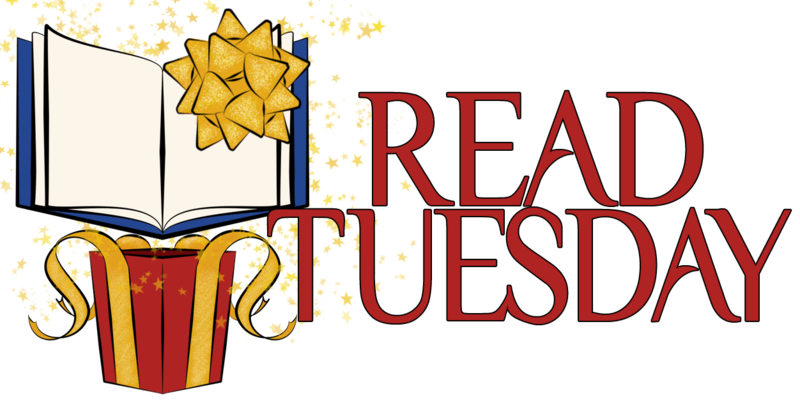 If you like the Read Tuesday concept, feel free to help spread the word. Just mentioning it in person would be very helpful support. Here’s a big THANK YOU to everyone who has shown some measure of support, and another big THANK YOU to all the readers who are looking forward to this.